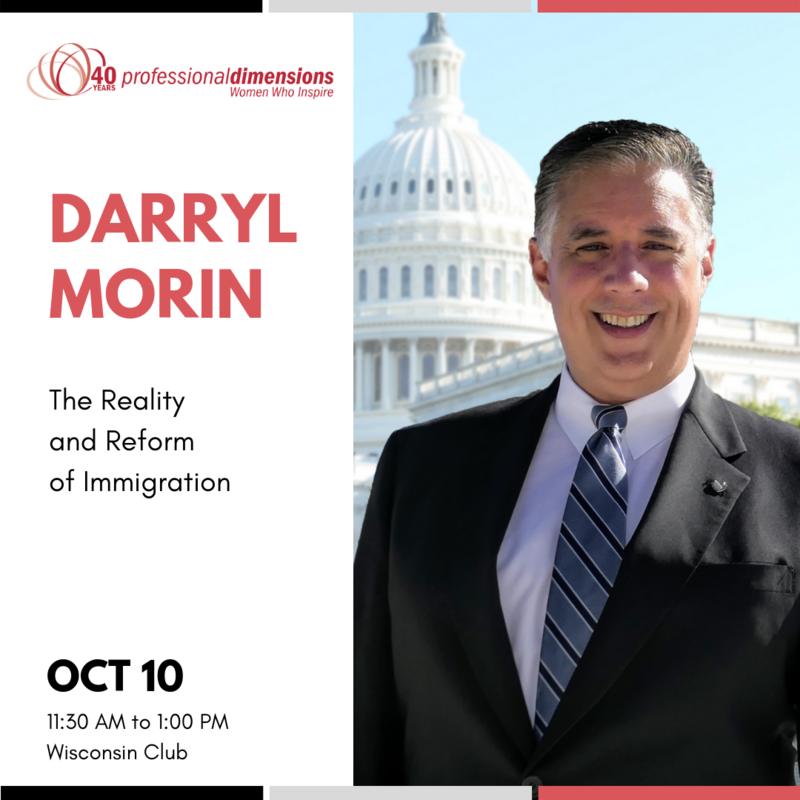 Darryl Morin will discuss the myths and misconceptions surrounding the issue of immigration and the challenges we face to enacting real immigration reform that will provide for our nations security, economy and humanity. Darryl Morin is the the President & CEO of Advanced Wireless, Inc. which provides unified enterprise mobility solutions to corporations, schools and health care providers. Darryl has also held state and regional positions with the League of United Latin American Citizens (LULAC), the oldest Hispanic civil rights organization in the country.